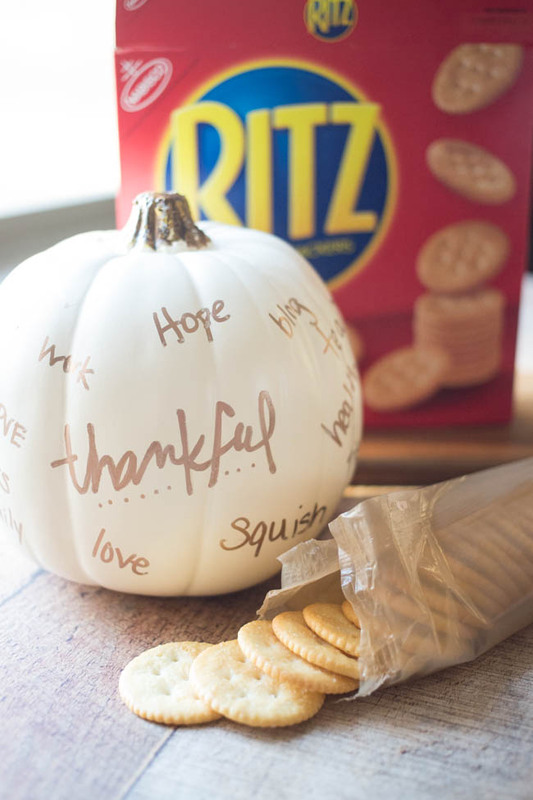 Thank you to RITZ for sponsoring today’s post. 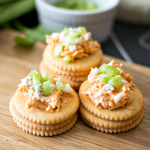 These RITZ Pilgrim Bites are delicious and easy to make with your Thanksgiving leftovers! Hi friends! Is there anything better than Thanksgiving? 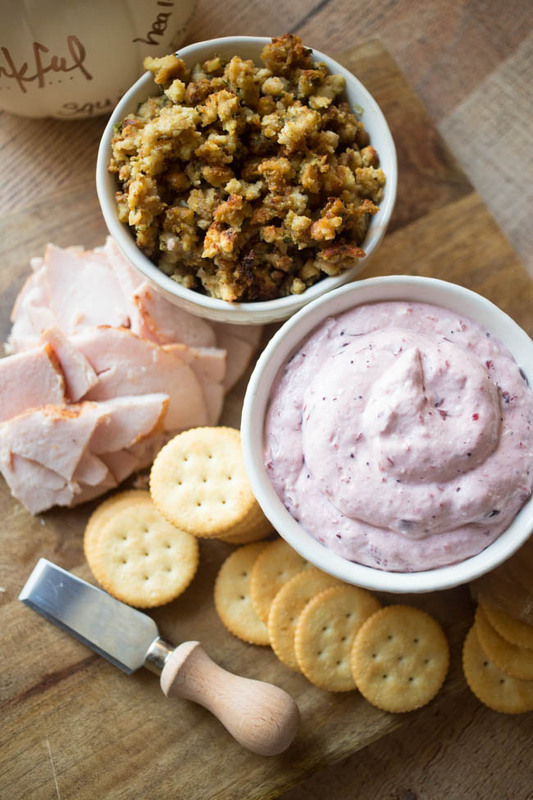 Maybe Thanksgiving leftovers! I mean, turkey day is great and all, and the food is top notch. 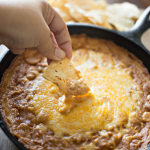 But there’s just something about the calm after the storm…and snacking on the deliciousness that is left over. 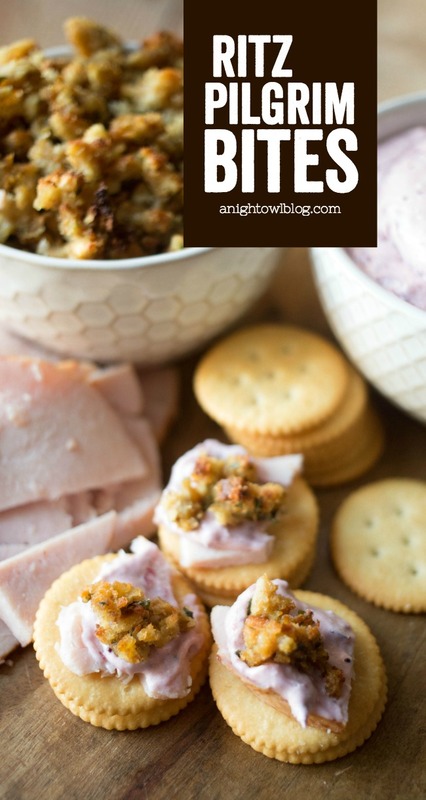 Well today we’re going to share a delightful idea for your Thanksgiving leftovers – RITZ Pilgrim Bites! 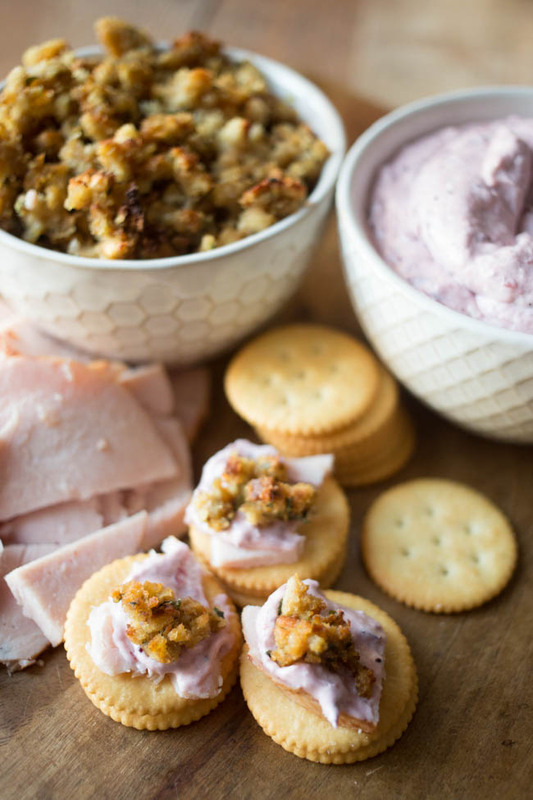 So what are your typical Thanksgiving leftovers? Turkey? Stuffing? Cranberry sauce? Well we’re putting them to good use here! 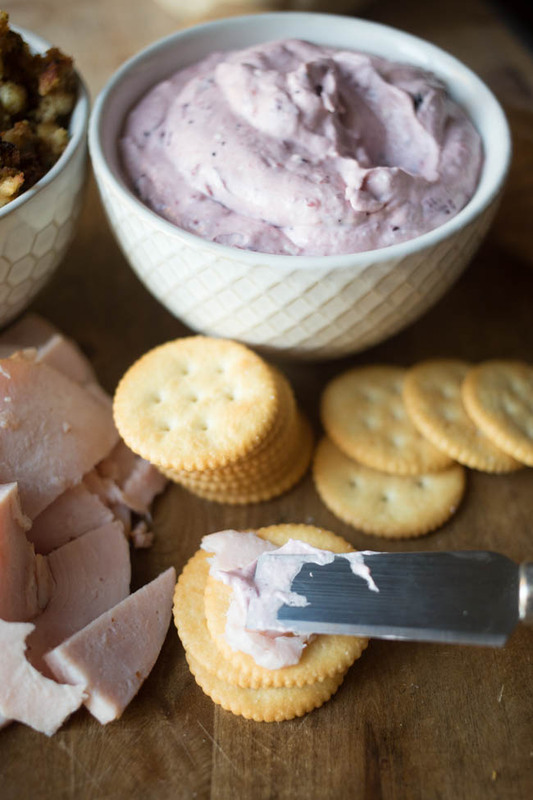 For a delicious creamy, cranberry spread simply add a package of softened cream cheese and cranberry sauce in your electric mixer and beat on high until well mixed. Then spread your stuffing out on a cookie sheet and pop it into the oven and broil on high until warmed and crispy. The result is little, tasty stuffing crumbles! 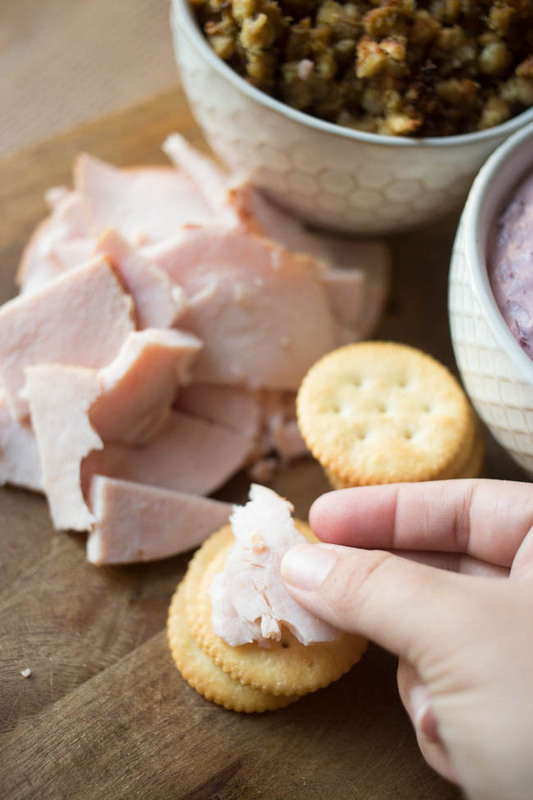 Lastly, cut your leftover turkey into bite sizes, grab your RITZ crackers and you’re ready to roll! Then top with your stuffing crumbles! 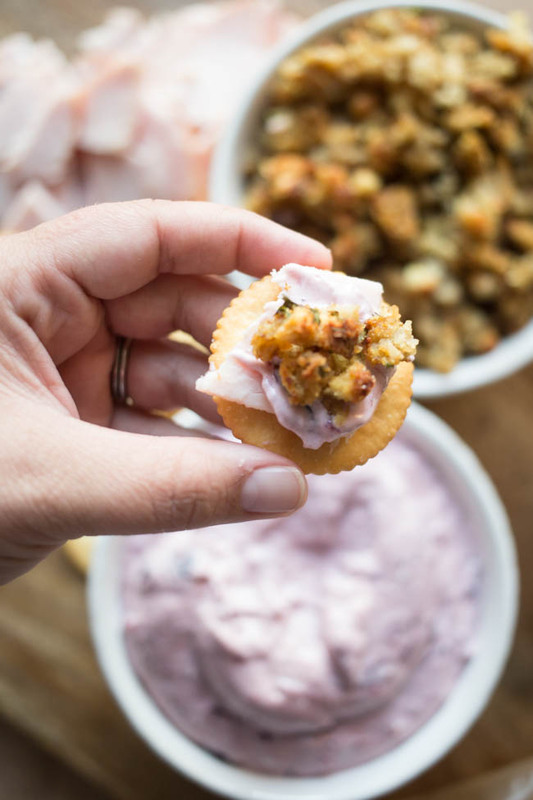 Now while you’re enjoying a lovely snack made of Thanksgiving leftovers, why not partake in a thankful activity? 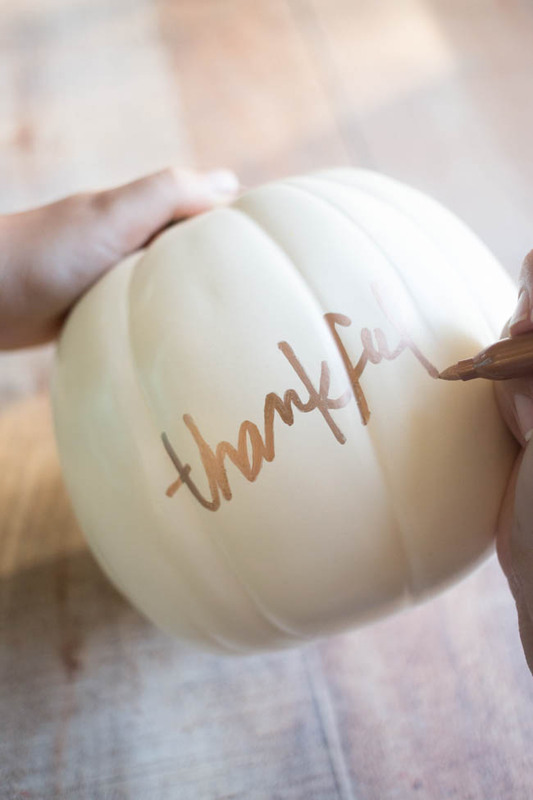 While I was getting the goodies ready for our RITZ Pilgrim Bites, we broke out a pumpkin for what I think will be a new yearly tradition: the Thankful Pumpkin. 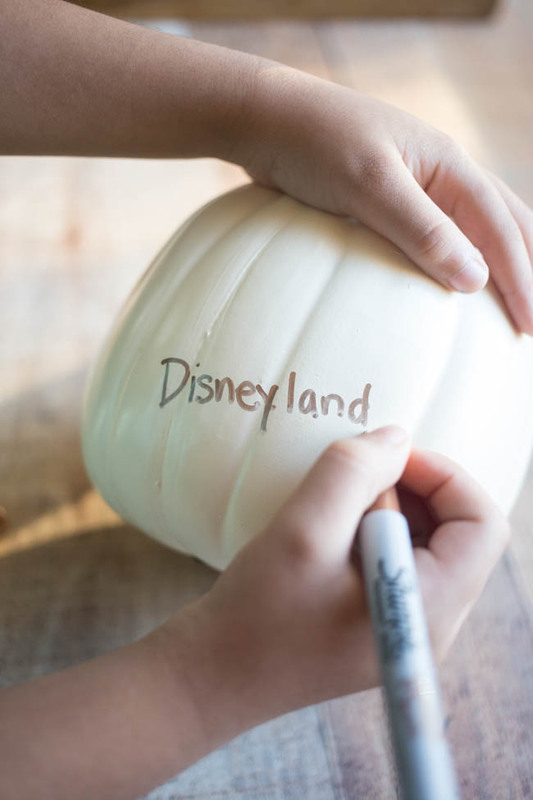 Basically all you need is a pumpkin (it could be real, but I suggest using a fake one so you can keep it for a yearly reminder! ), a marker and the ones you love! I added the year and this is definitely something that we’ll hold on to. So what are your plans post-Thanksgiving? 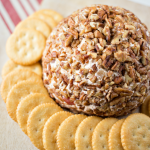 With RITZ you can add a little richness into an otherwise ordinary day. 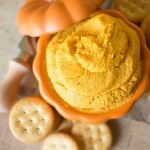 For more inspiration, visit RITZ on Pinterest and at RITZCrackers.com! These look so yummy! I’ll have to try them in a couple weeks!